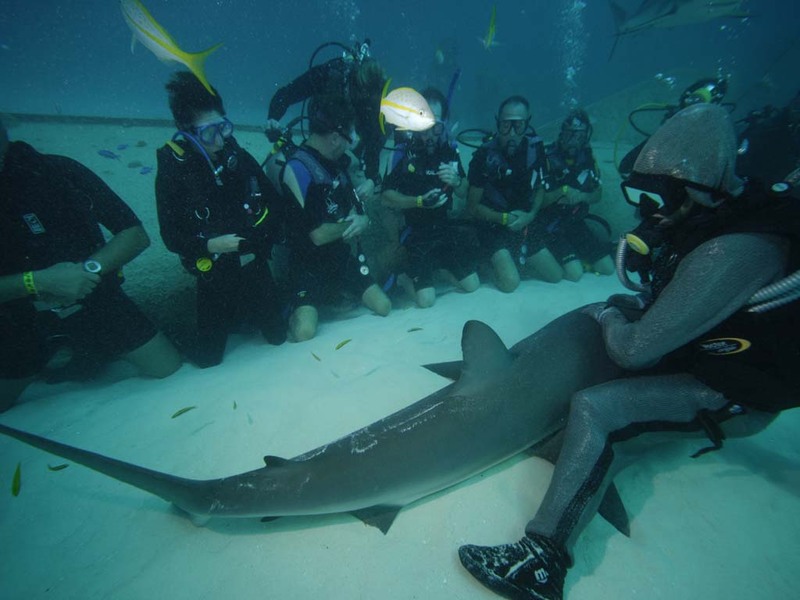 Description: UNEXSO pioneered this exciting dive in the early '80's and our staff are considered experts in shark behavior and conservation.During the dive, you'll observe these magnificent creatures as our experienced staff feeds and interacts with sharks of all sizes. You will come away from the experience with a new appreciation of these beautiful animals and understand the need for increased conservations measures. Offered on Monday's, Wednesday's and Friday's.